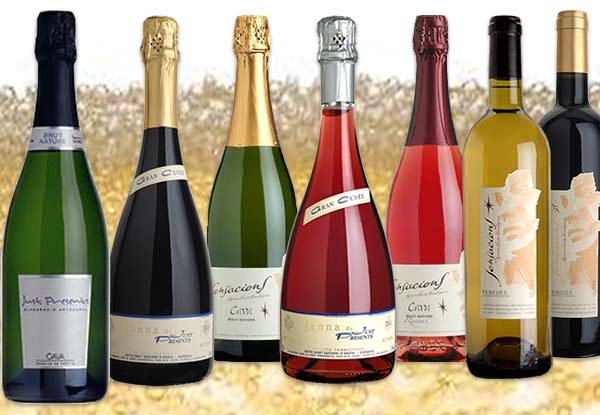 We have created a highly selected range of wines and champagnes short-run for your enjoyment. 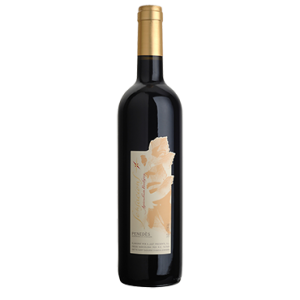 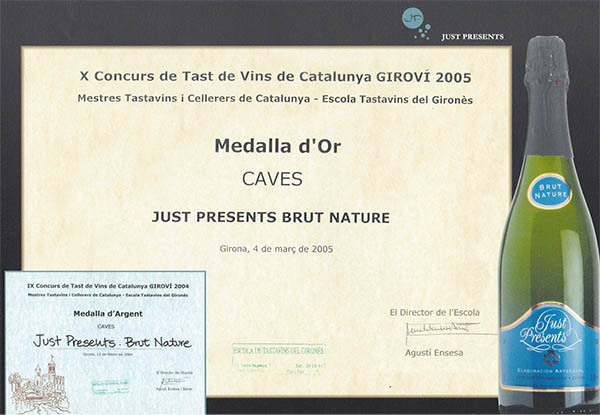 We have created a very selected range of wines and cavas of Emerald development and short quantity. 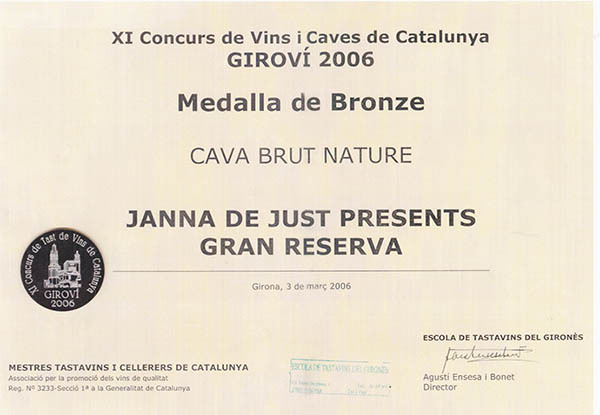 Gold Medal 2005 and silver medal 2004/2006 in the contest of wines and cavas of Catalonia. 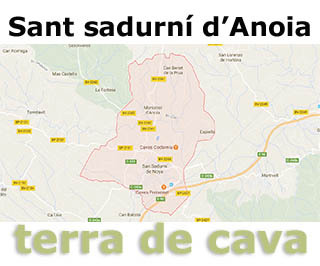 Unhurried and with great dedication for quality, our wines and cavas are made in the cellars of Sant Sadurní D'anoia, in the region of Alt Penedès. 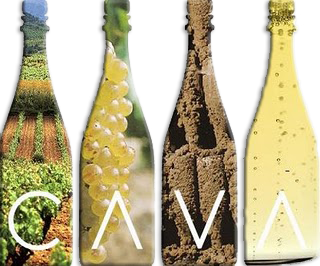 Land of the Cava. 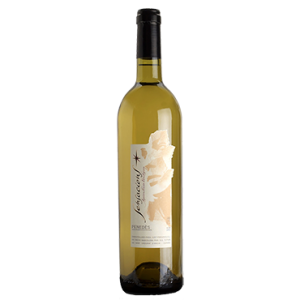 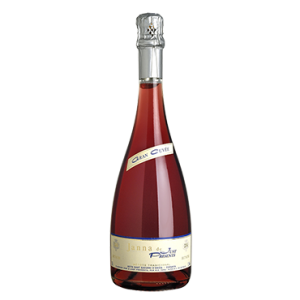 Elaborate wine from each of the varieties we use has its origin in the Mosto flower or the first pressing Mosto, in order to use the best attributes of the grape. 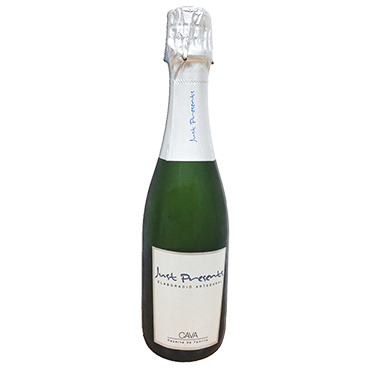 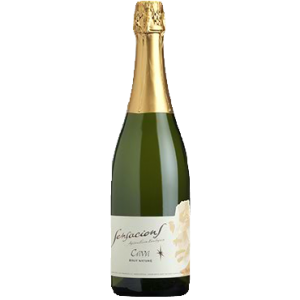 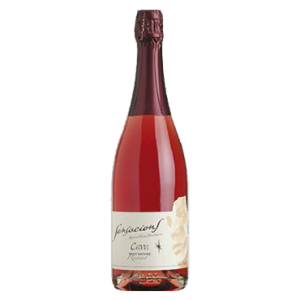 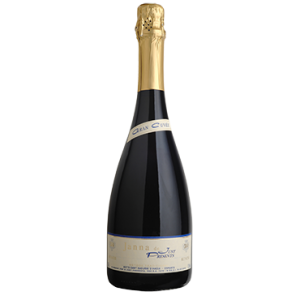 The bottling and the second ferementacion is done at very low temperatures (between 5 and 8 ° C) to obtain a cava with persistent and fine bubble and with a delicate bouquet. 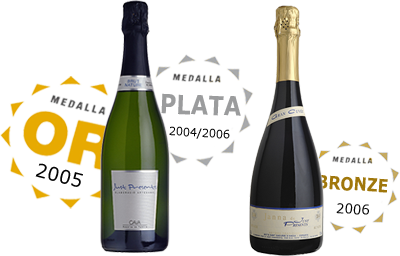 A range of special products made with rigor, dedication and genius. 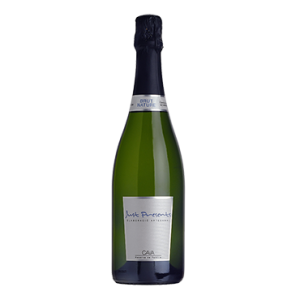 The loyalty of our clients supports it. 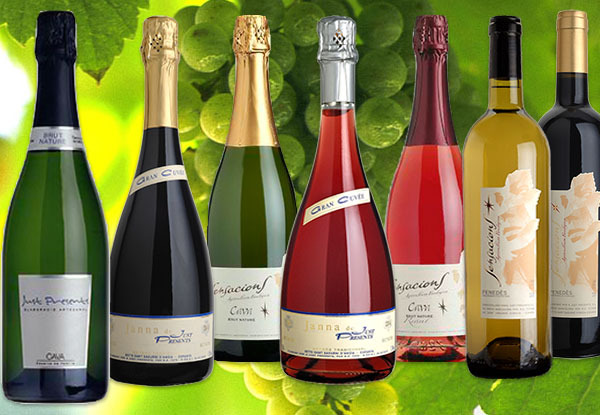 We have the most modern facilities in St. Sadurní, where they carefully prepare all our products.